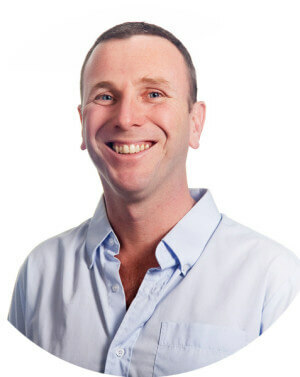 High UV resistance – will not fade noticeably in full sun. Suitable for all plants – High internal strength so roots won’t break through. 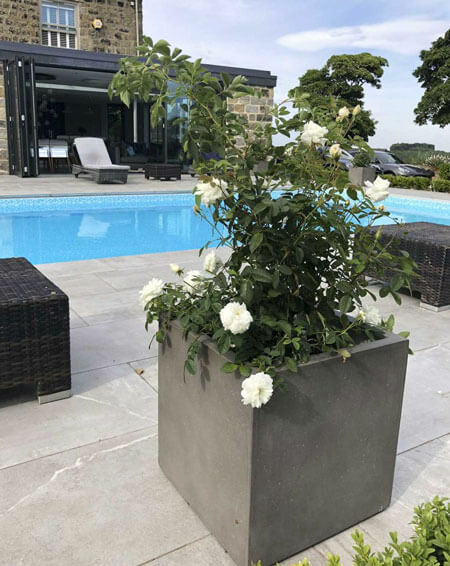 We supply large garden pots and planters in stone and lightweight materials suitable for outdoor commercial and high end residential spaces. The IOTA range has been hugely successful in the UK and Europe for over 10 years with landscapers, designers and home gardeners and is now available to you in Australia. The IOTA brand is top of the range, superior in design, durability and quality is guaranteed. Your purchase is protected by a guarantee on all IOTA products. IOTA specialise is high end outdoor planters in both stone and lightweight materials that will stand up to all weather conditions. We work to the highest production standards and our merchandise is accompanied by strong guarantees. We undertake special commissions and large custom projects and are happy to quote. We work closely with landscapers, developers and the outdoor leisure industry. Our clients include high-profile designers and architects and many blue-chip companies. We handle orders of all sizes - from small domestic projects to contract supply for developments and municipal spaces such as Queen Victoria Market. For corporate projects we can offer point to point FCL factory direct shipping and manage the whole process on schedule and to budget. On smaller landscape projects IOTA have a range of logistics partners in place to suit your budget and service level and ensure your goods arrive in perfect condition in a timely manner.